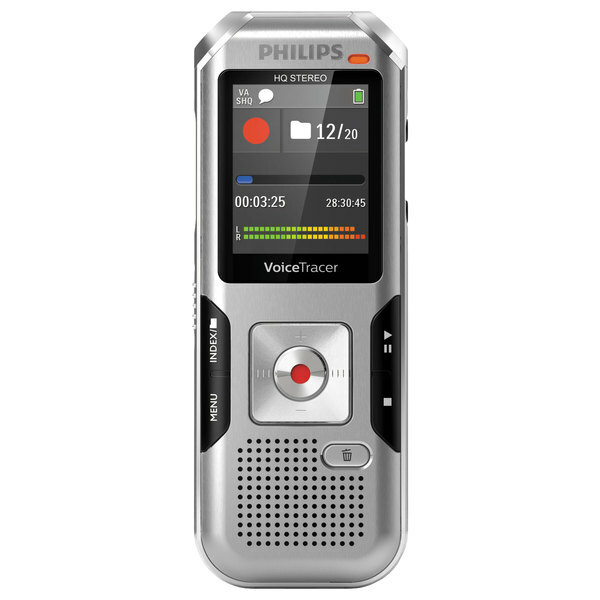 Make it easy for each voice to be heard and for important ideas to be recorded with this Philips DVT4010 Voice Tracer silver 8 GB digital recorder. Offering up to 8 GB of memory storage, it's the perfect way to keep track of meeting minutes, interviews, and other important audio. The AutoAdjust+ feature ensures recordings turn out perfect every time by adjusting the mic settings to the optimal setting for the room you're set up in. The high quality microphone records audio with clarity so you can have great playback audio. Offering indexing functions, quick erase, record protection, and an intuitive navigation menu, it's a breeze to begin using this digital recorder for note taking or dictation. This device is capable of recording in MP3 formatting for your convenience. 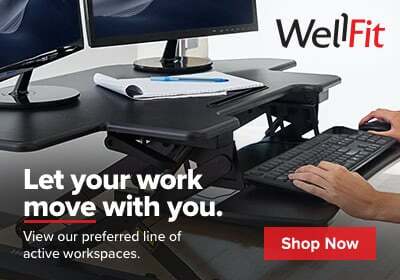 The lightweight construction is easy to transport and take on the go for wherever you may need it, and with a recording capacity of up to 1056 hours worth of audio, this is the perfect device to keep close at hand. Simply recharge this recorder with the included USB cable and it's always ready to go for your next meeting, interview, or class.